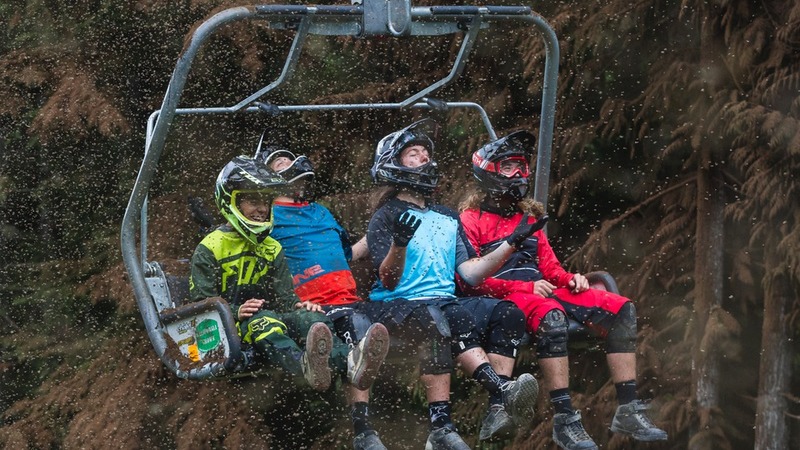 Did Tom van Steenbergen stomp the biggest front flip in mountain bike history? Watch the video from Tom’s Sony Action Cam, shot during production of Teton Gravity Research & Anthill Films' new movie, UNREAL. Anthill Films et Treksont heureux de vous annoncer la sortie de leur nouveau projet NotBad. AVANT-PREMIERE EXCLUSIVE sur ZAPIKS le LUNDI 29 JUILLET à 19h !